Green Valley Ranch, located within the larger master-planned community of Green Valley, Henderson, is a 1,310-acre master-planned community designed to feature a natural environment with enriched desert landscaping, hundreds of palm trees lining the streets and ample wide-open spaces. Of the 1,310 acres, 775 acres is reserved for residential space, 310 acres of retail/dining and 200 acres of parks, schools, recreational centers, open space areas and pedestrian and bike paths. Local parks and recreational facilities include the Discover, Dos Escuelas, Paseo Verde Parks, in addition to twelve smaller neighborhood parks. 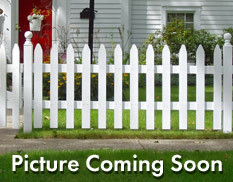 The overall design of Green Valley ranch inspires a sense of design and harmony like no other community in Henderson. 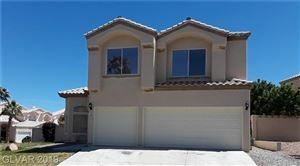 Contact our Green Valley Ranch Home Buyer Specialist department at (702) 858-7598, or via email, for a free Green Valley Ranch home buying consultation. 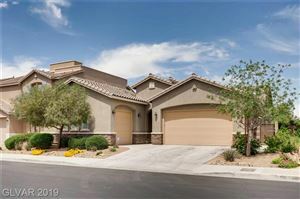 For additional information on selling your property in Green Valley Ranch, please contact our Green Valley Ranch Listing Specialist at (702) 858-7598, or request a free home comparative market analysis here. What is my Green Valley Ranch Home Worth? How much will my Green Valley Ranch Home Sell for?